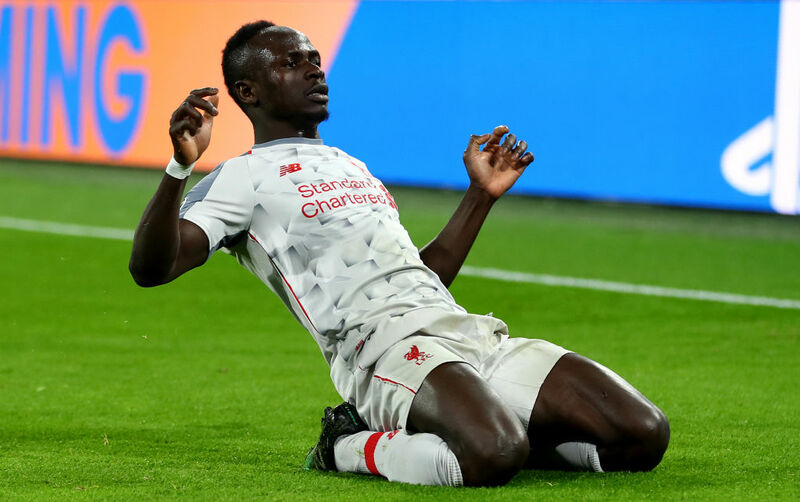 Fourteen years after Luis Garcia helped Liverpool win their fifth Champions League, a new number 10 in Sadio Mane is bracing up to write his name in the club’s history books. 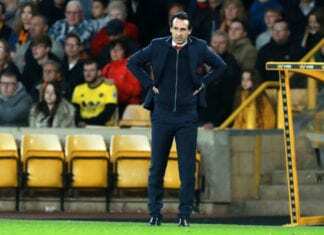 Garcia was pivotal in Rafa Benitez’s European success back in 2005 when he netted thrice across two legs in the last-16 win over Bayer Leverkusen before netting against both Juventus and Chelsea. 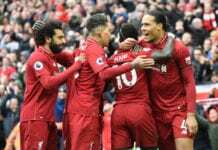 And now in 2019, it is Sadio Mane who has propelled Klopp’s team so far – thanks to his brace against Bayern Munich in a 3-1 victory at the Allianz Arena. 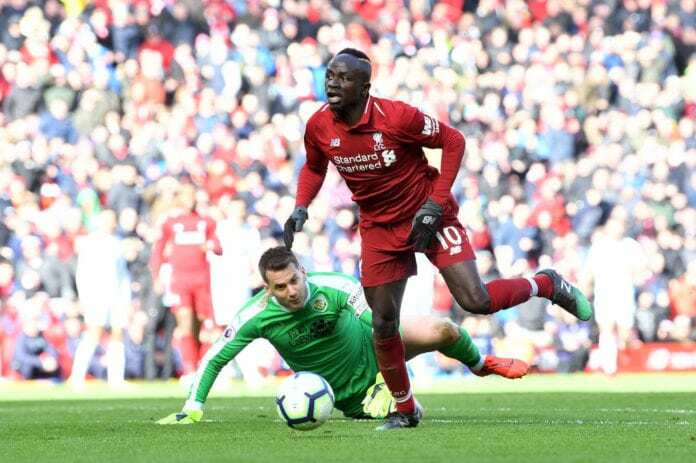 The Senegalese forward has been in prolific form in recent weeks scoring 1 in his last 11 games in all competitions, prompting Garcia to admire his successor. 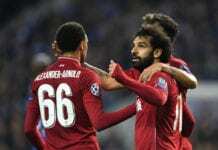 “He has been brilliant the whole season, and in these last few games he has been needed because those games were very difficult,” the former Spain international told Liverpoolfc.com. Mane will be targeting more goals when the Reds face Spurs on Sunday at Anfield in their bid to maintain top spot in the Premier League.